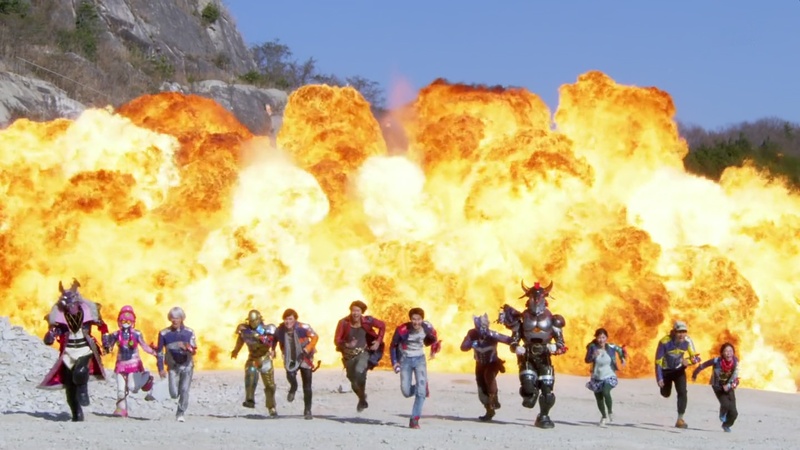 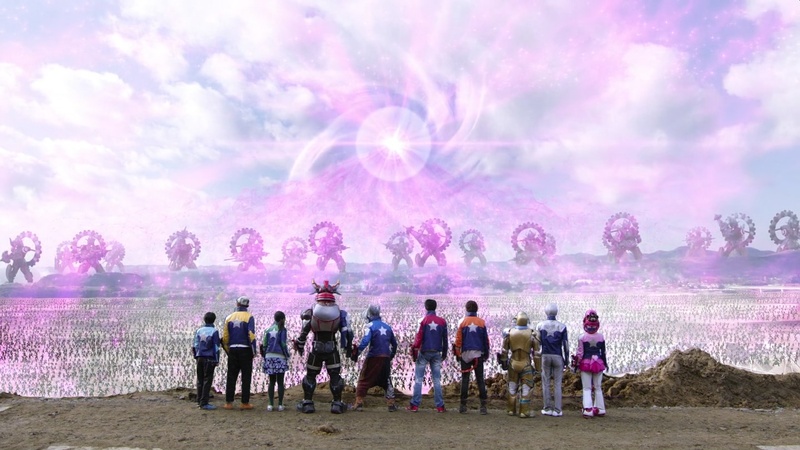 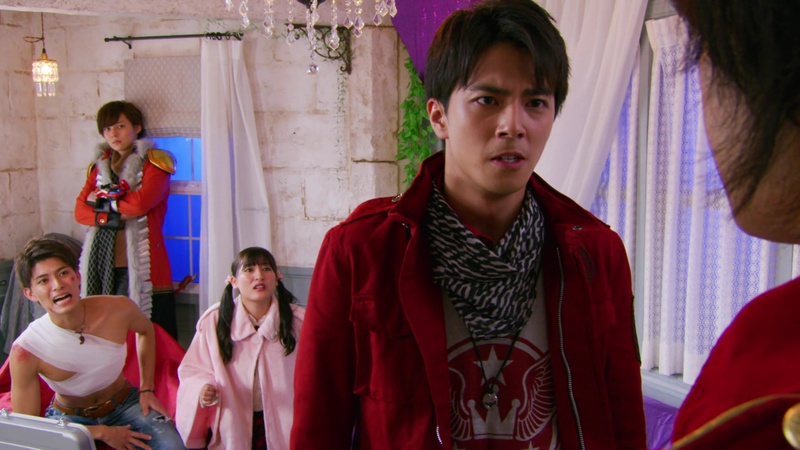 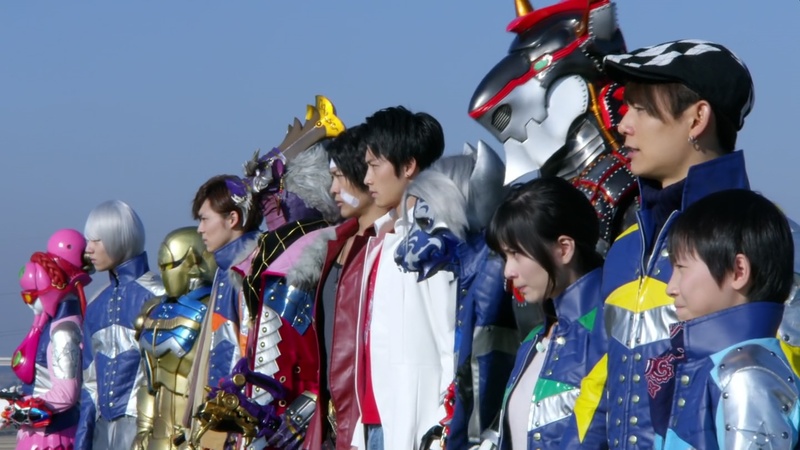 Recap: Super Sentai Strongest Battle, Final Battle (Episode 4) – Heading Towards Tomorrow! 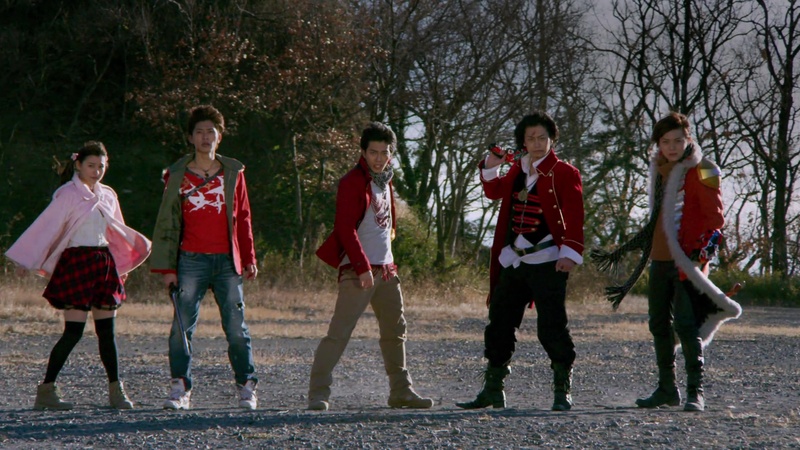 Recap: Super Sentai Strongest Battle, Episode 1 – Who Is the Strongest in History!? 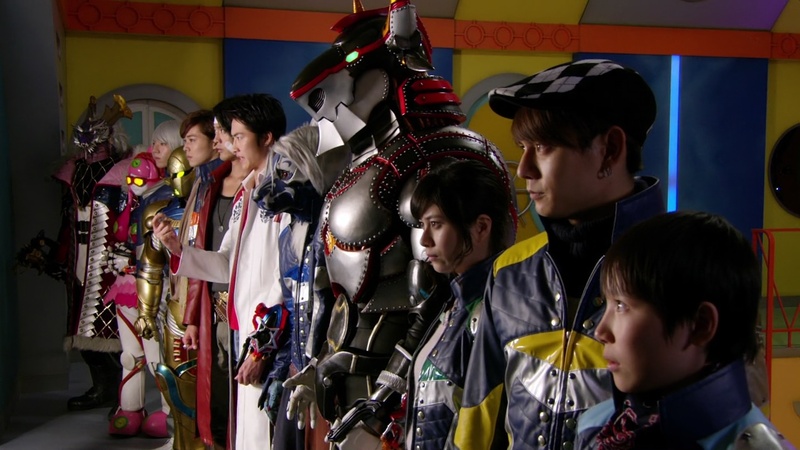 I have definitely been missing Kyuranger. 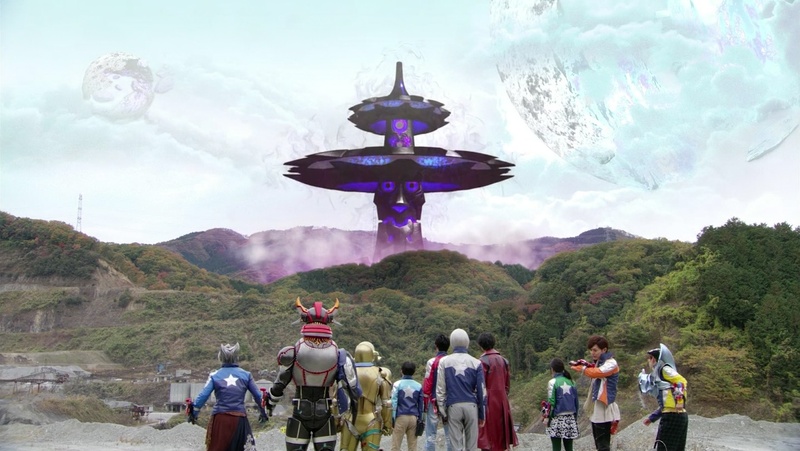 So once I saw that Uchu Sentai Kyuranger vs. Space Squad was finally available to watch, I knew I had to watch it immediately.